For more than 15 years we have been sponsoring a special performance for an invited audience of senior citizens by Coombe Bissett and Homington Drama Club of their Christmas Pantomime. And so we shall again be gathering together a party of about 100 senior citizens from around the Wilton district to see a performance of the show on Tuesday December 4th, 2018. 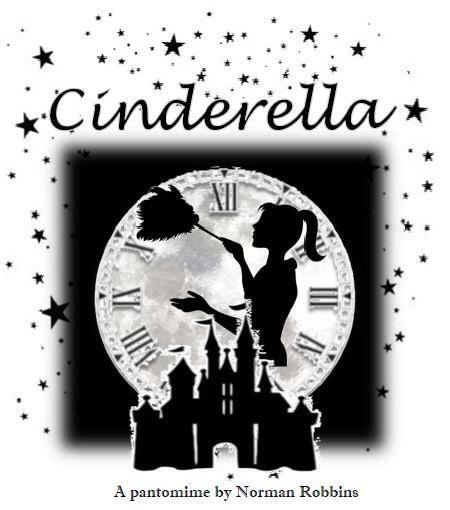 This year's panto is "Cinderella" by Norman Robbins. The venue, as always, will be the Coombe Bissett & Homington Village Hall. Further performances will be given for the public later that week.